Lunch at Hof van Cleve in Kruishouten. 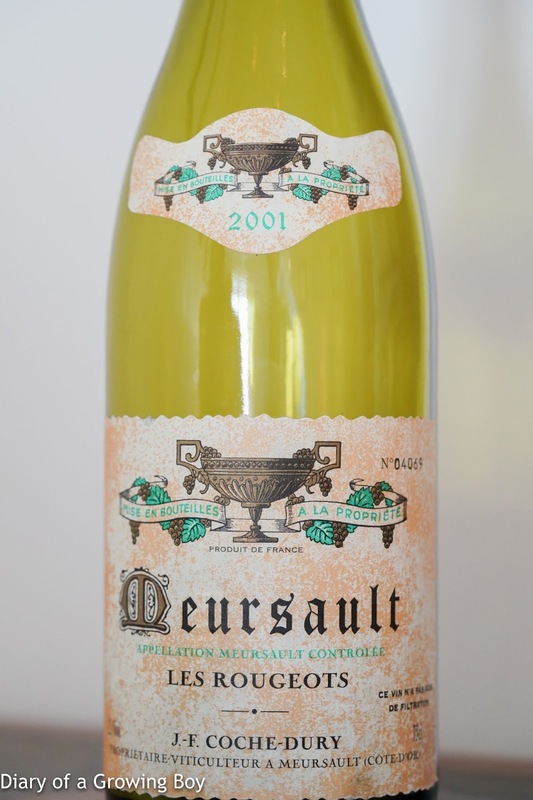 2001 Coche-Dury Meursault Les Rougeots - big, toast nose. Absolutely beautiful.